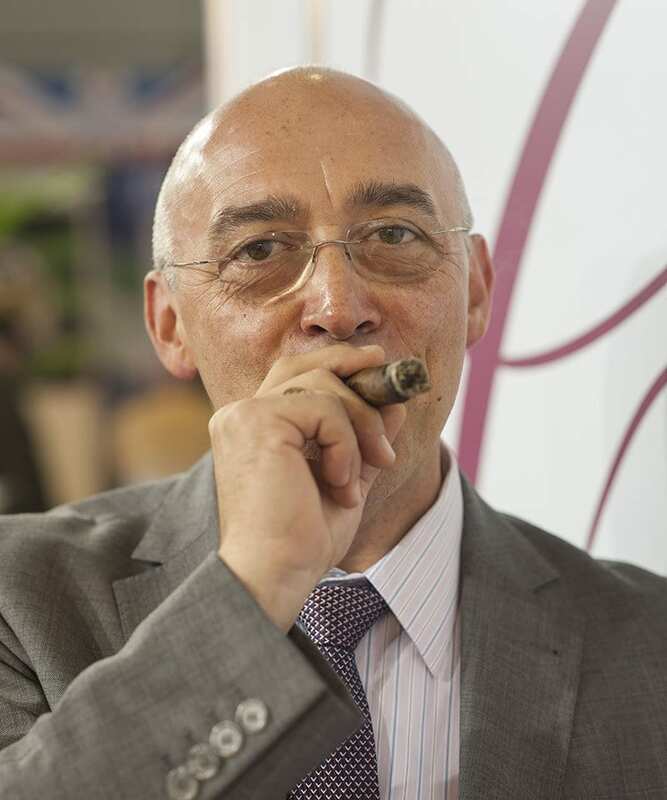 Cigar Club Mareva, known for its brainchild, the popular Cigar Smoking World Championship, has opened their original lounge on April 26, 2014 in Split, Croatia. The lounge has been among the five nominees for the 2017 Cigar Trophy for „Best Lounge“. Club Mareva’s founder and president, Marko Bilić, has now partnered with Jeremy Casdagli of Bespoke Cigars and Luke Dobbs’s D’Boiss Bespoke Shoes, Tailoring and Accessories to open a second location in Tallinn, Estonia (pictured). The new location in Tallinn opened doors on February 15, 2017. The concept is to combine an ultra luxury men’s store with the cozy atmosphere of a Whisky Bar and a Cigar Lounge. Guests from 13 European countries attended the grand opening. Expect the full story in Cigar Journal’s March 2018 issue.